A.K.A. “The Crafty Lefthander”. He is a Cincinnati native, and attended St. Xavier High School, where he proved to be a solid pitcher before making the team at the University of South Florida, where, by his junior year, was a regional all-American Pitcher. Drafted by the New York Yankees in the 21st round of the 1977 amateur draft. 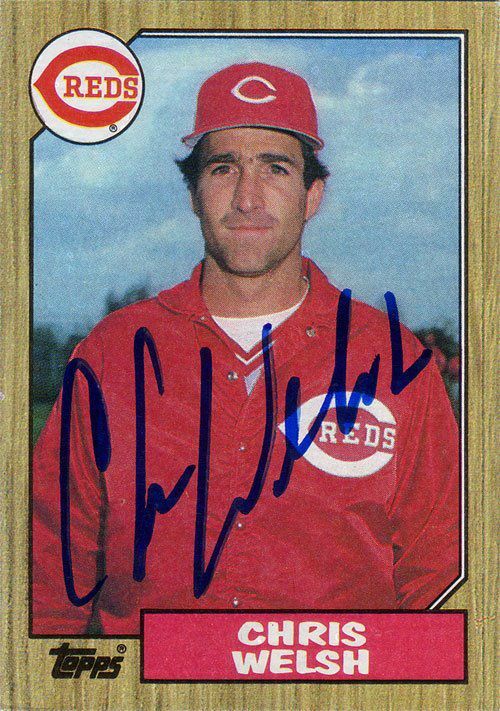 He is currently the Fox Sports announcer for the Cincinnati Reds and brings over 30 years of playing, coaching, and teaching experience.